Home :: Why should YOU study MBBS in Georgia? Georgia universities provide MBBS course is far cheaper than studying MBBS in Indian medical university. Further, the universities also provide scholarship if the student meets the criterion outlined by the thereof. All the Georgian universities are government and semi government and hence you no need to spend extra while enrolling in the Georgian university apart from tuition fee versus in India you need to spend thousands as a donation. 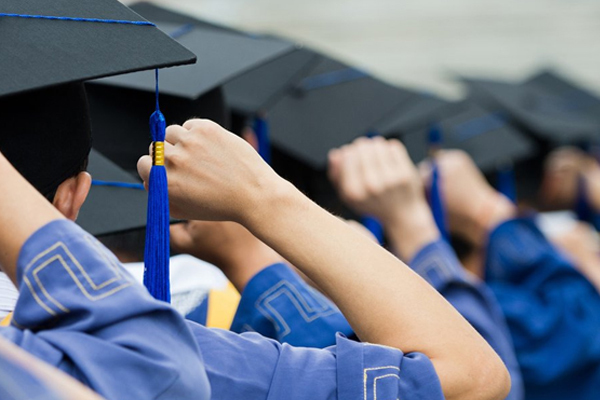 All the Georgian universities to which we associated are accredited by all the substantial bodies, including WHO, MCI, WFME, ECFMG, etc and hence students passed out from the university are eligible to practice worldwide. All the Georgian universities provide an MBBS course in English language just as in India, hence students going to enroll in the Georgian university no need to learn local language that apparently reduces the language barrier. MBBS in Georgia is accredited worldwide and therefore students can practice anywhere in the world after completing MBBS course after clearing the screening test (MSI, FMGE, USLME) of the respective country. Georgia embraces many well know universities that are also seeded in the world’s top universities and we are partnered with thereof makes your way far easier to get enrolled in the best university of Georgia. All the universities of Georgia provide training in the last year to prepare students for respective screening test, be it MCO, FMGE, USMLE or any other, you will get thorough guidance in regard. The MBBS course of the Georgia is advanced and hence students who enroll in the Georgian universities will privilege the latest knowledge of the field, that apparently going to help them lead the competition. We are transparent with our consulting service, and hence what you see is what you pay, there are no hidden charges other than that has made us trustworthy foreign education consultant to study MBBS in Georgia. Interestingly, students who have completed their MBBS in Georgia can pursue their internship in home country as well as other country. The living cost in the Georgia is notably lower than the other countries, where student have different low cost alternatives to live, including hostels, how away from home, paying guest and much more. Georgia already has canteens serving different Indian dishes, other than, we have we possess solely Indian canteen with the wide variety of the south Indian, north Indian, and Gujarati cuisine in order to satisfy an appetite of home food. Scholar students have the potential to get scholarship on the basis of their academic performance in the respective university. 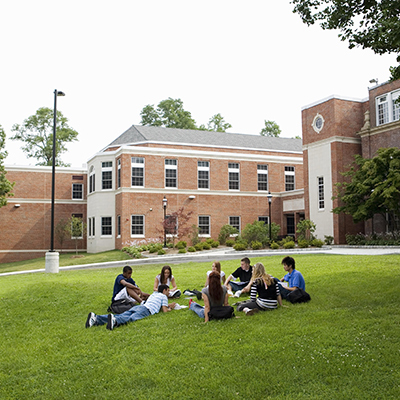 Georgia is noted as the safest country for study, is an opinion of the former students who felt safe and secured all through their academic years. Further, the people of Georgia are also defined to be congenial and helping. There is no negative event experienced by the students. The MBBS degree of the Georgia is accredited worldwide and hence students have brighter opportunities to build their career in the country (UK, USA, Canada, India, etc.) the desire. Students do not have to clear any entrance exam, must be good news for students willing to study MBBS in Georgia. 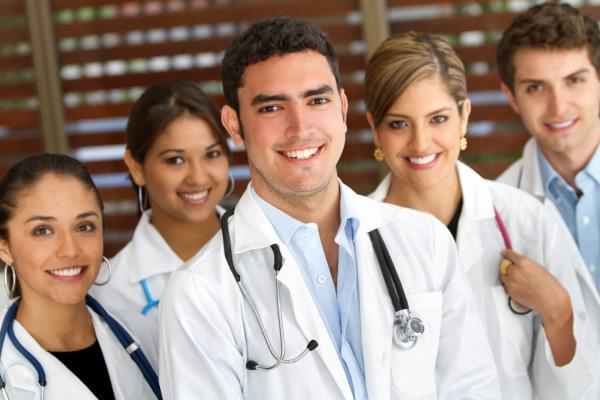 What is required to be eligible for studies MBBS in Georgia, is just to meet criteria outlined by their university. The weather of Georgia is similar to the Indian weather and hence it is an easy task for the Indian students to get settled without any hassles. The 32 ˚C is the highest and 3 ˚C is the lowest temperature come across the years can give you a better thought. We have our representative in Georgia to promote you in every floundering situation by providing proper guidance in regard. Further, they also stay in touch with parents and provide them frequent update all through the study time in Georgia.